Don't let Monsanto and the Big Turkeys of Biotech gobble up the global corn harvest this Thanksgiving! Sign the Global Petition. You can read more about this scandal and the urgent threat to Mexico and the world's maize here. Even if Calderon's agriculture ministry doesn't ready the paperwork in time for his departure, it is expected that the incoming government may still rush through an approval before the maize planting deadline of December 16th.This news has caused widespread alarm and upset in Mexico and around the world. Once you've signed this please consider alerting your friends, family and allies, asking them to do likewise. This is not just a time to be thankful for the harvest but also to act to protect it too. 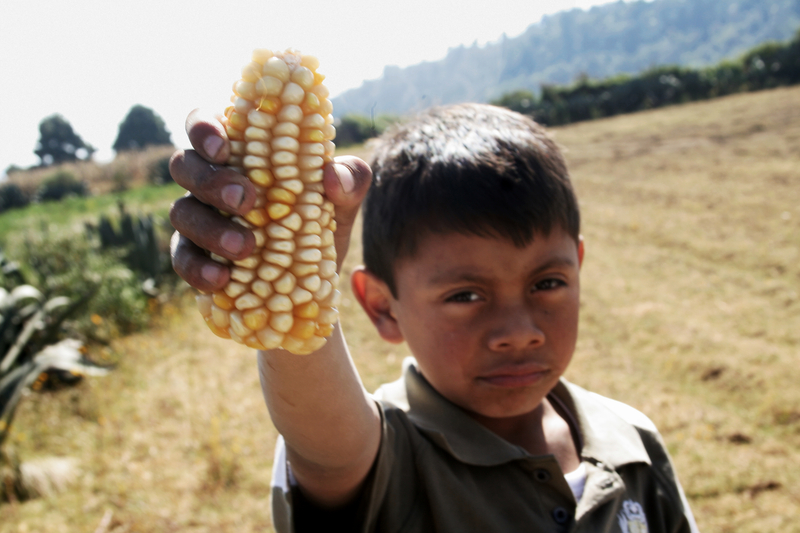 We have 6 days to stop President Calderon giving approval to GMO maize and three weeks to prevent any planting.